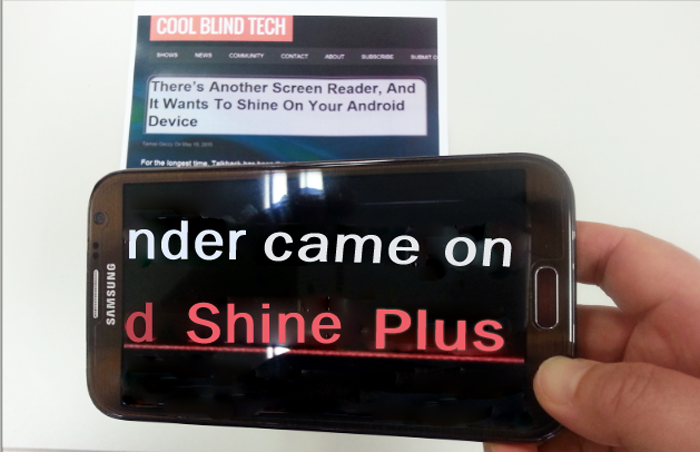 ShinePlus is a ‘Mobile Accessibility Platform’ for people who experience visual impairment. Smart phones and general apps need to be read aloud or zoomed for the blind, people with bad eyesight, and for presbyopia. ShinePlus reads icons, items, and sentences aloud and also zooms the letters. Now you can use various apps including Facebook, Chrome, and messengers without having to frown. 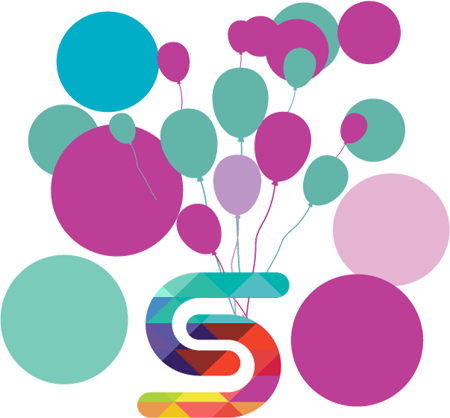 ShinePlus is distributed to 200 million people in the world with visual impairment. 'Google Play' Store or 'ATlab' Website. 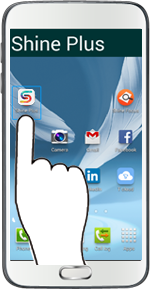 ShineTools is specialized app that reflects the needs and characteristics of people with visual impairment. Shinetools currently has 13 apps, and additional apps are being developed. 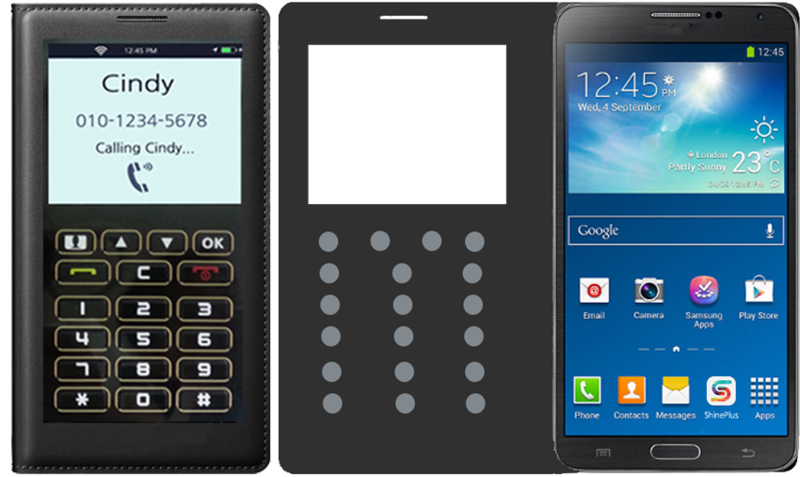 ShinePhone is being used as a smartphone when you open the covercase, Covering can take advantage of a feature-phone. it is very convenient for the smartphone operation inconvenient people. 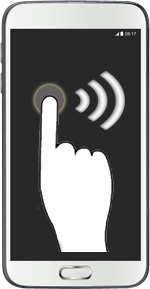 Feature-phone mode is the dial-buttons are arranged. ShineEarSet is the application that controls the smart phone as a Bluetooth earpiece. All the elements of the smart phone, you can remotely navigate and run. You can read the entire contents of the screen with the voice coming from the earphones. 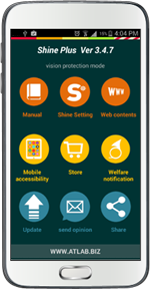 ShineFOCUS is assistive technology application to expand printout or object for person who has low vision or presbyopia. Do you want maximum expansion within the approval of hardware (cellphone)? 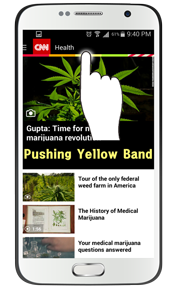 If you are person who has low vision, this will be the App that you were looking for. ShineFOCUS let you see more largely with full screen and more comfortable by capture. 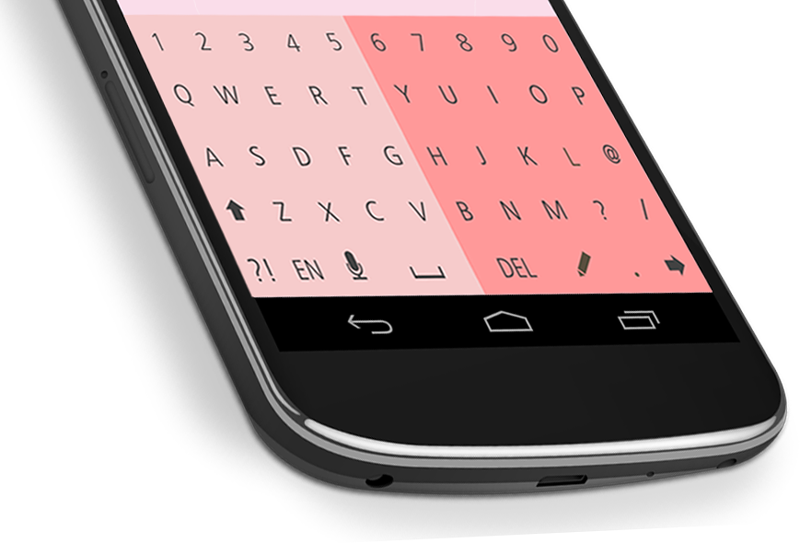 ShineQWERTY is keyboard application which has high accessibility for blind or person who has low vision. 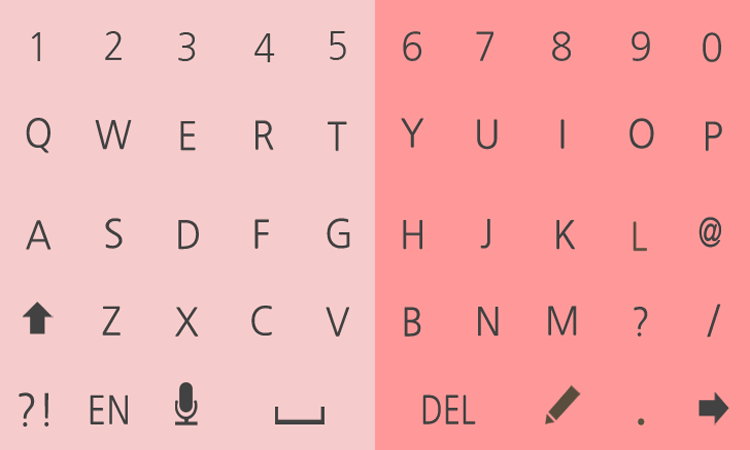 Do you want keyboard feeling stick to fingertip like magnetic and free voice input? Escape from stress because of keyboard input. ShineQWERTY is designed with direction-based keyboard arrangement which fits for characteristic of blind, so gives stability of typing moving. Also, it makes speed of identification fast through highlighting effect by layer color to person who has presbyopia or low vision. Do you want to record important moments? ShineRecord response even when you're not prepared. Lectures, voice memos, learning, media recording. 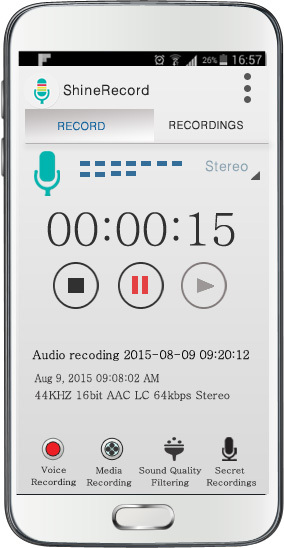 You can select the Voice Recording, Media Recording, Sound Quality Filtering and Secret Recordings. Copyright © ATLAB Inc. 2014 | All Rights Reserved.